US ambassador to Germany Richard Grenell has urged Berlin to hamper Tehran’s push to transfer hundreds of millions of dollars in cash from Germany to Iran, according to the German newspaper Bild. 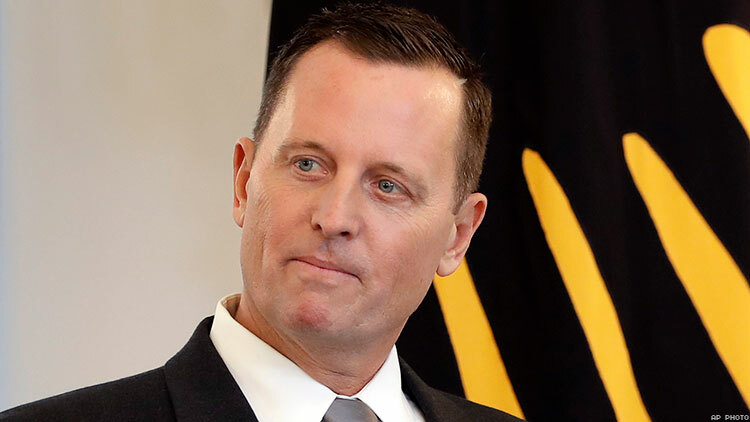 “We encourage the highest levels of the German government to intervene and stop the plan,” Grenell underscored, citing Washington’s serious concerns about the matter. Earlier, Bild reported about the Iranian government’s intention to withdraw 353 million dollars from Europaeisch-Iranische Handelsbank AG, a bank based in the German city of Hamburg, where Tehran keeps some of its assets, in a bid to outmaneuver the looming US sanctions against the Islamic Republic. Managed by the German Federal Bank, Europaeisch-Iranische Handelsbank AG will hand the sum in cash to representatives of Iran if the transaction is approved, according to Bild. 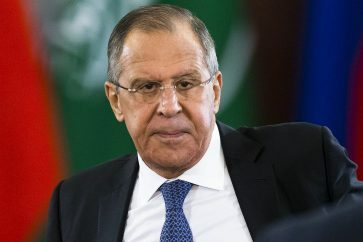 Tehran, in turn, said that it needs the money in order to “provide Iranian individuals with cash for overseas trips after they were denied access to the recognized credit cards” amid the re-imposition of sanctions following Washington’s withdrawal from the 2015 Iran nuclear deal, also known as the Joint Comprehensive Plan of Action (JCPOA). On May 8, President Donald Trump announced the US’s decision to exit from the JCPOA and reinstate anti-Iranian sanctions, which Secretary of State Mike Pompeo warned will be the “tightest ever” in history and will affect all sectors of the Iranian economy.